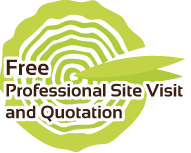 Professional Services | Green Tree Ring Arboricultural Consultancy Ltd.Green Tree Ring Arboricultural Consultancy Ltd. Condition of trees is changing continuously. 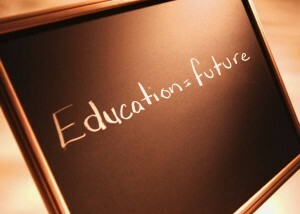 Thus, dead branches, fallen branches and tree collapse may occur occasionally. 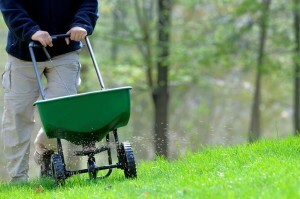 This situation is even more obvious in urban area because of limited growing environment and soil insufficiency. 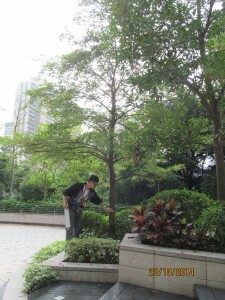 Therefore, appropriate tree care is very important. GTR crew consists of Certified Arborists and professional tree practitioners, can conduct comprehensive tree care services including pruning, cabling, tree planting and tree species recommendation. Good communication and cooperation between workers on the tree and inspectors on the ground is very important when conducting tree works. 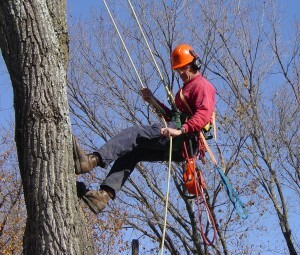 GTR Certified Arborists can cooperate with workers on the tree and handle completion report properly. GTR dedicated to the development of the arboricultural industry, aimed to enhance the social awareness of tree conservation. Therefore, GTR provides free talks and workshops which focus on simple tree assessment, identification of hazardous trees, tree preservation, construction damage to tree and mitigation measure, career talk, etc. Evaluate trees with potential risk by detail and systematic assessment, and make appropriate recommendations of risk mitigation, including pruning, cabling and tree removal. Certified Arborist will prepare reports and make appropriate risk mitigation recommendations to relevant departments after tree accidents occur (including fallen trees caused by works or natural disasters and injuries caused by broken branches) for follow-up and archival by the government. According to the government’s suggestion, it is effective to avoid unnecessary responsibility caused by improper tree management if tree owners commence regular tree inspection by Certified Arborist, and follow the advice on tree preservation. 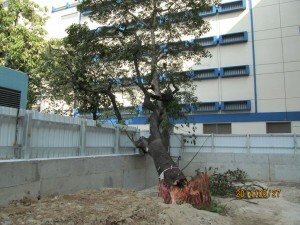 Before commencing any works of project, affected trees should be assessed and given recommendations (including retention, pruning, transplanting and removal, etc.) by Certified Arborist. Certified Arborist will prepare Tree Removal Application with Compensatory Proposal to alleviate the impact of tree removal on the environment. 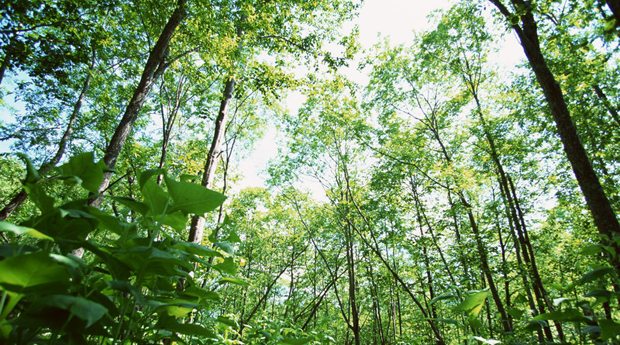 To achieve a win-win, GTR expert team will base on the actual site conditions and customer needs to prepare proposal and select appropriate species and quantity, in order to meet the government 1: 1 (according to the total number of removed trees and the total DBH of removed trees) compensatory planting requirements. 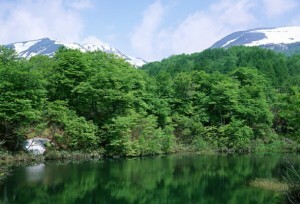 The government may prosecute any people or companies due to adverse changes and improper management of trees. GTR expert team can help client to handle and follow up complaints. Our Certified Arborist will commence detail tree assessment and make appropriate recommendations for risk mitigation or remediation. GTR will continue to liaise with the relevant government departments after submitting report, which aims to fulfill the government’s requirement effectively. According to the government’s guideline, conducting emergency tree inspection by Certified Arborist after adverse weather (e.g. black rainstorm signal/Gale or Storm Signal No. 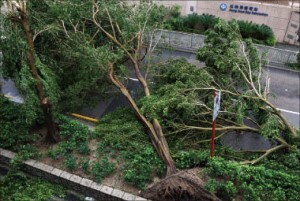 8 or above) can check the health condition of affected trees and take appropriate action immediately. It is impossible to measure the internal condition of trees by bare eyes. 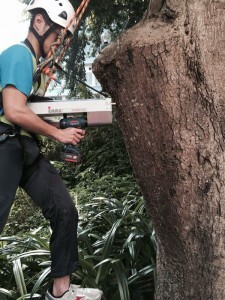 Resisitograph inspection can effectively and accurately measure the decaying situation inside the tree, in order to compensate the limitation of assessment by bare eyes.